Have you heard the one about the millennial who set out to pull off the ‘most insane’ island music festival of all time? It’s no joke. In fact, nightmare is more like it. 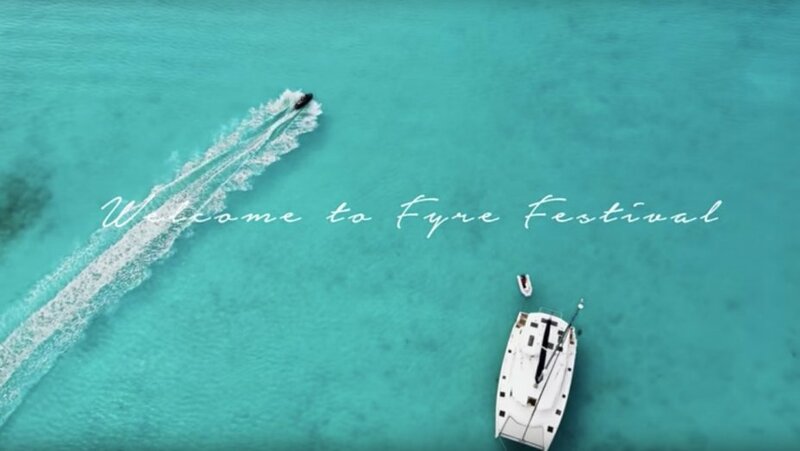 If you need a refresher on the disaster known as the Fyre festival of 2017, the new Netflix documentary spills all the dirt. Imagine Woodstock…but set in the Bahamas with super models and a social media game on steroids. Except there’s no peace and love or history-making headliners…and the accommodations are actually worse. It’s a tale of The Lifestyles of the Rich and Famous meets The Influencers New Clothes that quickly goes from drunk-on-power bad to spiraling out of control beyond return. But as far as documentaries go, it’s a winner. You have to see it with your own eyes to believe it. And if one documentary on the epic fail isn’t enough, Hulu is running its own version – though the reviews haven’t been as promising and we’re a little Fyred out for that right now. Spoiler Alert: A GoFundMe has been set up to help the hard-working locals left holding the bag. Finally a grown-up solution! Here’s a little peek at the trailer.